Could The Wolverine Have Another X-Men Character In A Post-Credits Cameo? As is the case with big blockbuster franchises, characters dip in and out of films, pop up for the occasional cameo and stick around long after the credits. Today, rumours are circulating that indicate a specific X-Men stalwart is to appear in The Wolverine. When it was revealed Famke Janssen would take up her role as Jean Grey in James Mangold’s latest Wolvie outing, storms settled and fans assumed that was the extent of the cameo-araderie. It would appear this is not the case. 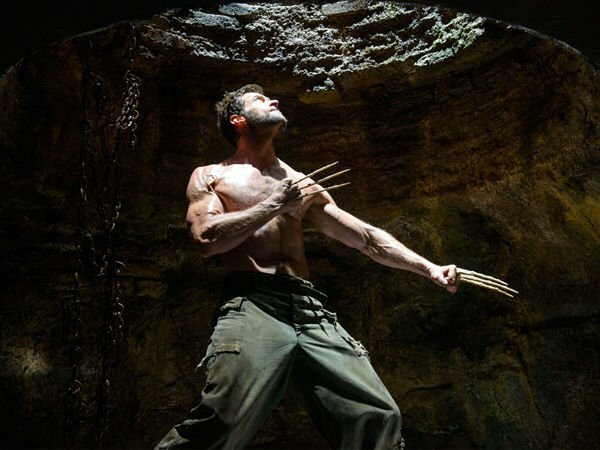 SPOILER ALERT: Over at JoBlo, reports blustered in over a re-shoot for The Wolverine which took place in Montreal recently. The site announced that the scene took place in an airport, and featured Logan (Hugh Jackman) being greeted by Professor Xavier (Patrick Stewart.) No other details were added so at this point, everything is pure speculation. From what we know about the chronology of the films, The Wolverine takes place after X-Men: The Last Stand when Logan travels to Japan and gets into it with a shady figure from his past. Now, consider this. Professor X dies at the end of Stand – only to be revived in the body of his braindead twin brother during the end credits. JoBlo’s report further backed this up in stating he was not in a wheelchair. This would surely link up in terms on continuity. Seeing as Stewart is shooting X-Men: Days Of Future Past in Canada at the moment, could his alleged cameo in The Wolverine provide the Nick Fury-popping-up-at-the-end-of-Iron-Man connectivity? It’s not out of the question. Fox creative consultant Mark Millar once referred to The Wolverine as their counterpart to Iron Man. He may have been referring to the arc of each hero, or he could have been pointing more toward the influence each film has over an entire universe. Stewart’s cameo could form a solid bridge between Wolvie and Future Past. We’ll have to wait until July 26th, when The Wolverine lands in cinemas.